We just launched the third issue in the "Be Your Best Self" Series. The theme for this issue is "Be Your Best Self" SOCIALLY. But what exactly does that mean? Throughout this entire issue we have tons of outstanding contributors who discuss exactly what it means to "Be Your Best Self" SOCIALLY. From "Making Friends Easily and Quickly", to discovering the importance of "Self-Love", this magazine has all you need to truly becoming your very best self SOCIALLY. For only $2.99, that really is quite a steal. Inside, not only will you find priceless tool, tips and tricks, you will also find limited-time discounts to a few of our very favorite companies. To purchase this issue of BE WISE, simply click HERE. To learn more about and see the rest of the "Be Your Best Self" Series and all of the fun goodies that come with each issue, click HERE. I am a firm believer that who you are matters. Who you are makes a difference. The person that you truly are and each day are striving to become has a purpose. 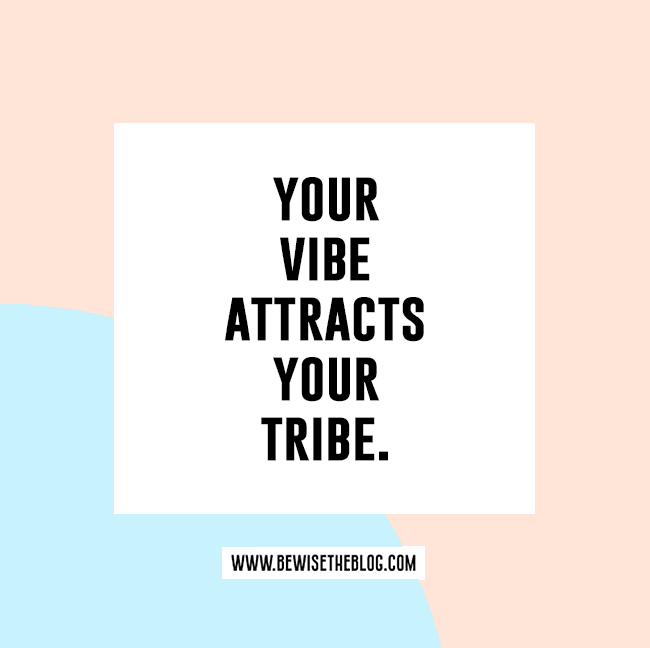 As silly as it might sound, "your vibe" really does attract "your tribe". Who you are and what you do really does have an affect not only on the world around you, but on how others view and perceive you. The choices you make really do matter. They matter, because YOU matter. You have a purpose. 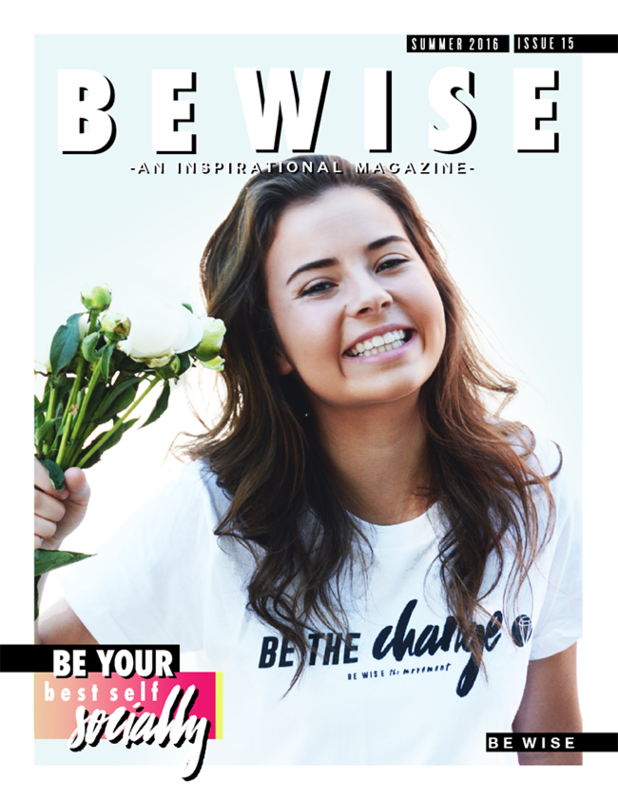 This issue of BE WISE is all about helping you recognize that you matter and that you have a purpose and that YOUR purpose makes a difference in the world. The impact you can and probably already do have is limitless. Being your very best self starts with simply having a desire to be your very best self. If you have the desire, if you really do want to make a difference, then this issue is for you. Make sure to check it out HERE. Get one quick so you can enjoy all the discounts and goodies from our contributors! You matter. You have a purpose. Keep fighting each day to discover exactly what that is. You are here to make a difference. Be that difference. Be the change.